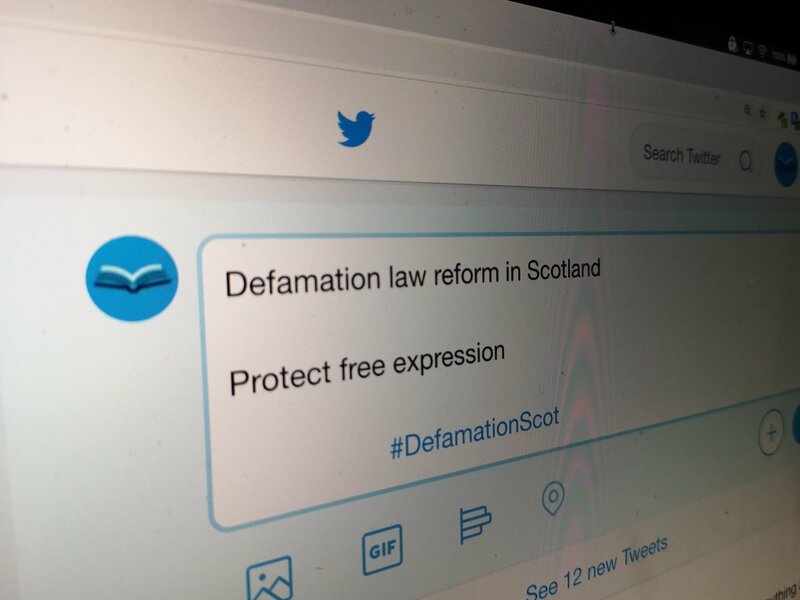 Here is our statement on the Scottish Law Commission’s working draft for defamation reform in Scotland. 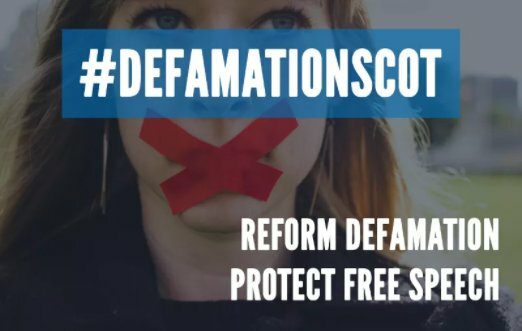 There is much to be optimistic about when reading the Scottish Law Commission’s working draft to reform defamation law in Scotland. Steps to establish both a serious harm threshold and a statutory public interest defence will bring about a significant barrier to vanity cases brought solely to silence others and stifle criticism and debate. Individuals who communicate online should welcome the move to establish protections for secondary publishers and a single publication rule that will ensure liability does not continue ad infinitum when an out-dated link is shared or retweeted. While we are delighted that the Derbyshire Principle is being given a statutory footing to ensure public bodies cannot bring defamation actions, we believe there should be similar restrictions for private companies. 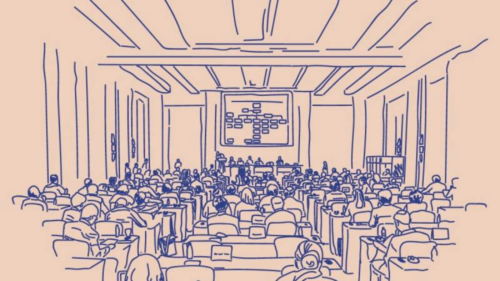 Since many administer public services, civil society should not be disadvantaged based on who delivers their service. Defamation has traditionally been seen as the legal equivalent of the battle between David & Goliath, with wealthy pursuers silencing others with the threat of significant financial damage if they continue. By restricting private companies from bringing action we can start to address this imbalance ensuring people can speak up free from the threat of undue legal threats or intimidation. This is a significant step in the right direction but we cannot be complacent. Defamation laws affect everyone; facebook group moderators, bloggers, social media users, journalists, politicians, activists, writers and civil society more broadly. 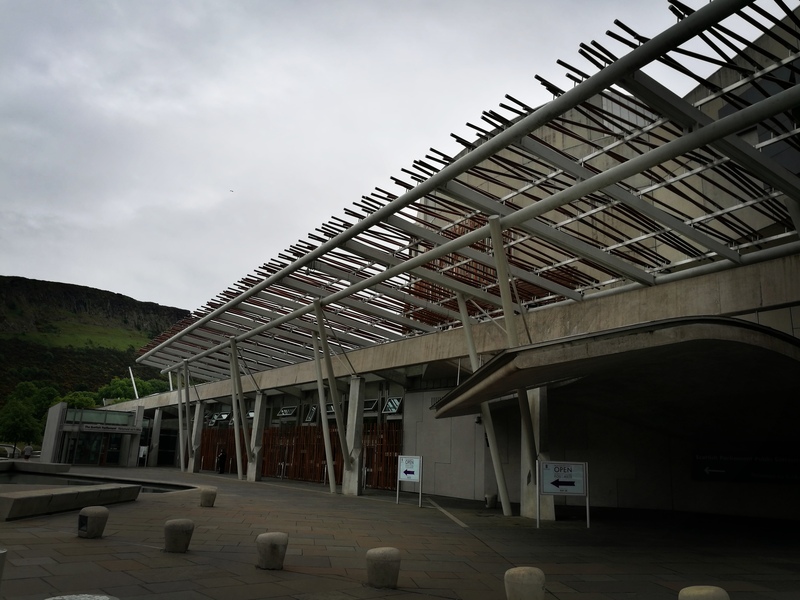 So we need everyone to speak up and take part in the consultation to ensure the Scottish Law Commission prioritises reform that protects free expression for all.